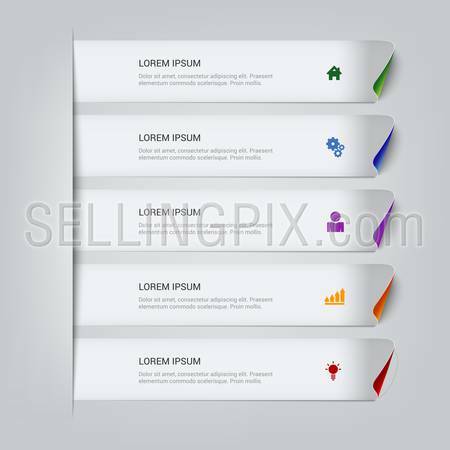 Linear Flat crowdfunding, business vision, payment processing concepts set for website hero images. 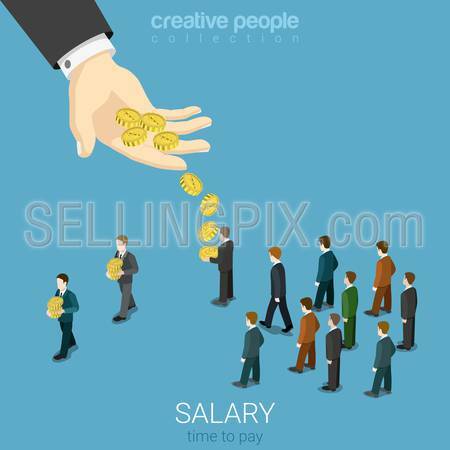 Businessmen holding leader, paying process, people holding coin vector illustration. 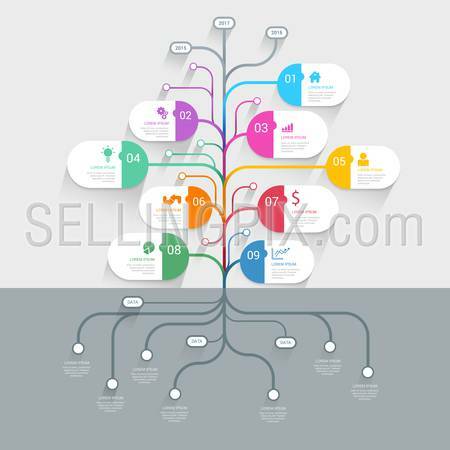 Timeline Infographics tree view vertical vector design template for business financial reports, website, infographic statistics. Editable. 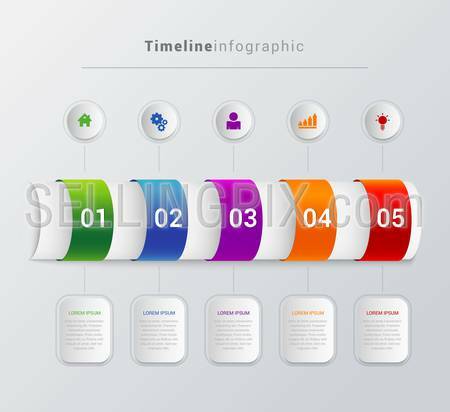 Timeline Infographics vertical vector design template for business financial reports, website, infographic statistics with icons. Editable. 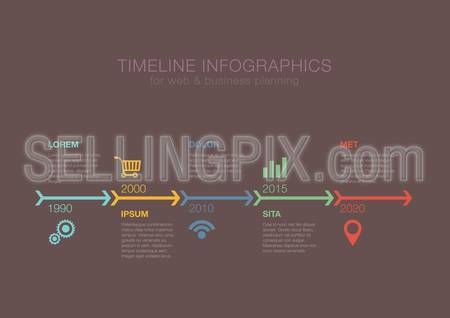 Timeline Infographics vector design template for business financial reports, website, infographic statistics. Editable. 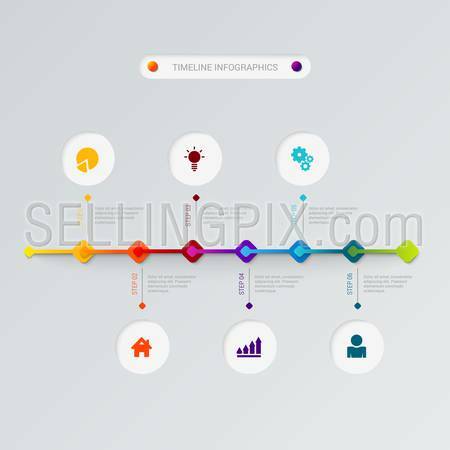 Timeline Infographics circles vector design template for financial reports, website, blog, infographic statistics. Editable. 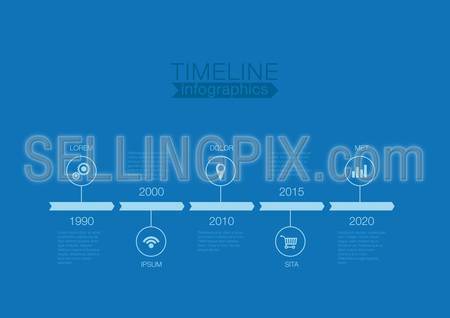 Timeline Infographics vector design template for financial reports, website, blog, infographic statistics. Editable. 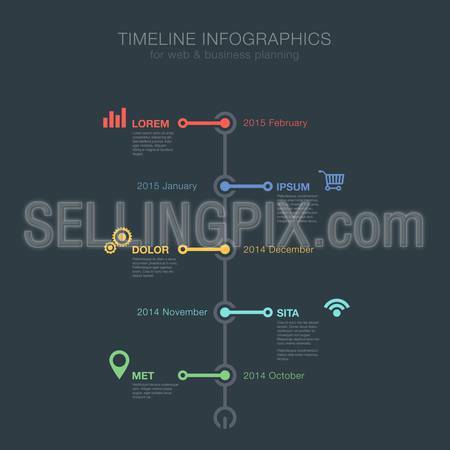 Timeline Infographics one color vector design template for financial reports, website, blog, infographic statistics. Editable. 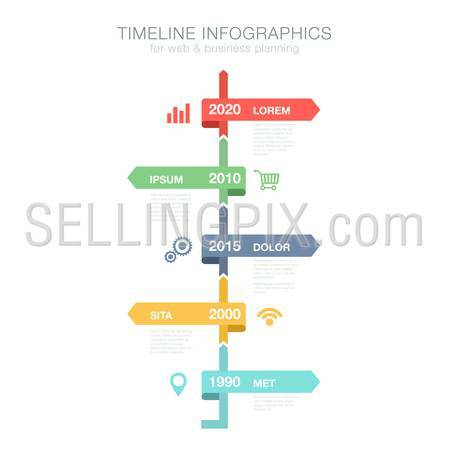 Timeline Infographics squares vector design template for financial reports, media, website, blog, infographic statistics. Editable. 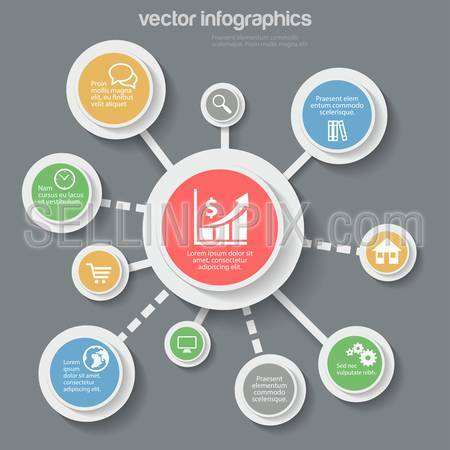 Business Timeline Infographics arrows vector design template for financial reports, website, infographic statistics. Editable. 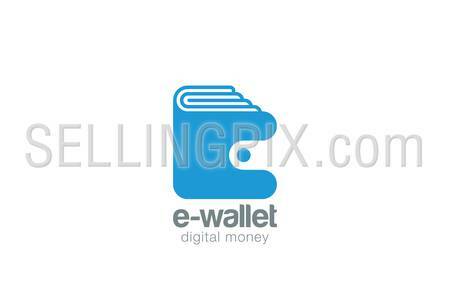 Wallet Logo design vector template negative space style. Pocketbook logotype. Purse Portfolio icon. Digital money concept. 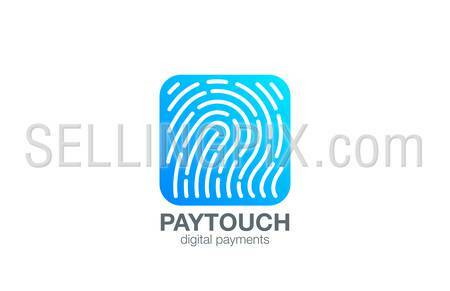 Fingerprint Logo Touch Security design vector template Square shape. Biometric Access Scan Application Logotype. App icon concept. 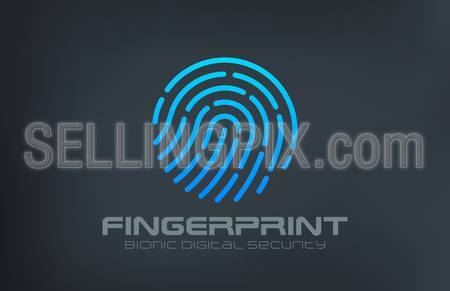 Fingerprint Logo Touch Security design vector template. Biometric Access Scan Application Logotype. App icon concept. 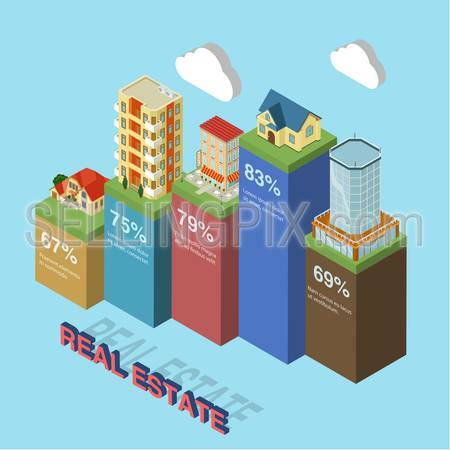 Salary wage business isometry concept flat 3d isometric web infographics vector illustration. Big hand give money to micro businessmen. Creative people collection. 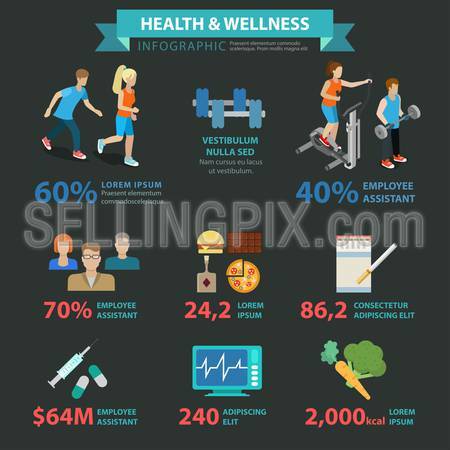 Health wellness flat style thematic sports infographics concept. 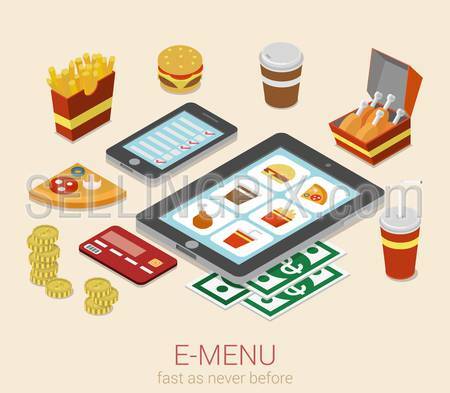 Healthy lifestyle exercise activity fast food smoking organic food running info graphic. Conceptual web site infographic collection. 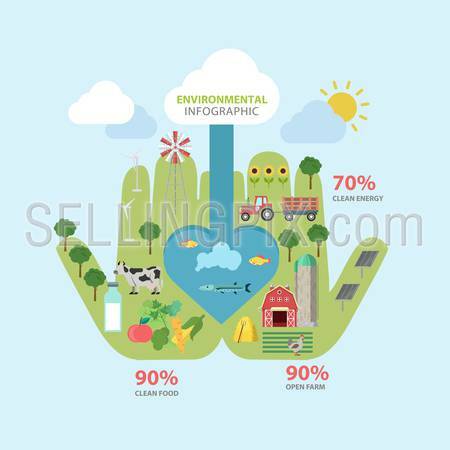 Environmental climate flat style thematic infographics concept. Open palm hands environment clean food open farm green energy info graphic. Conceptual web site infographic collection. 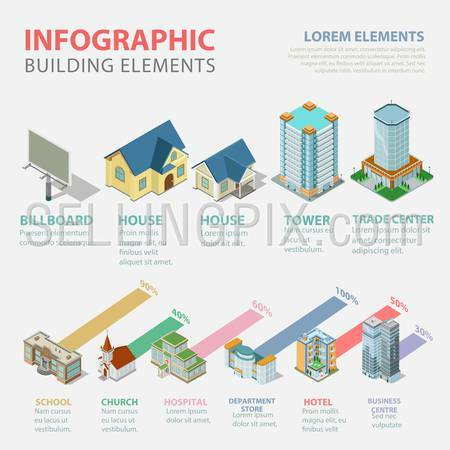 Education flat style thematic infographics concept. Boy girl riding book school classes equipment info graphic. Conceptual web site infographic collection. 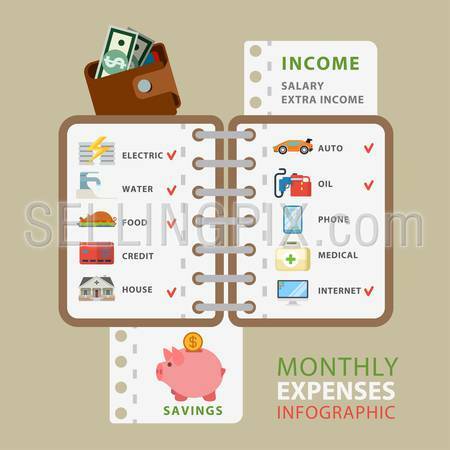 Monthly expenses flat style thematic infographics concept. Costs list notebook accommodation car oil phone medicine internet checklist info graphic. Conceptual web site infographic collection. 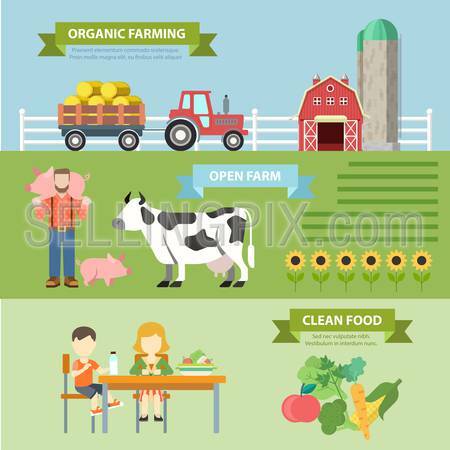 Organic natural farm flat style thematic infographics concept. Natural farming ecological food growth clean food info graphic. Conceptual web site infographic collection. 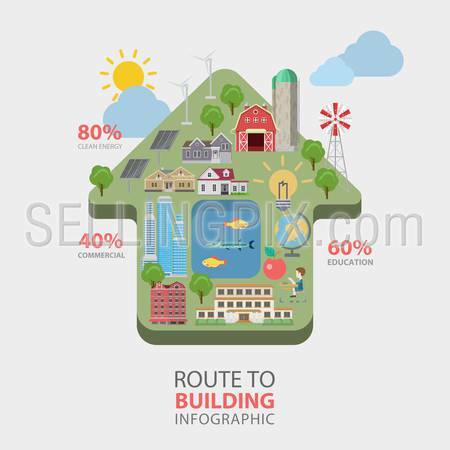 Education path route flat style thematic infographics concept. Man head shape knowledge residence nature info graphic. Conceptual web site infographic collection. 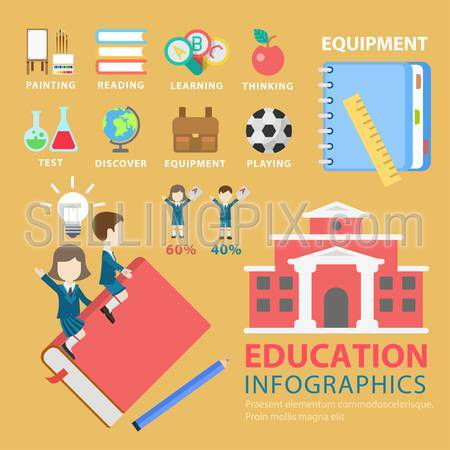 Education flat style thematic infographics concept. 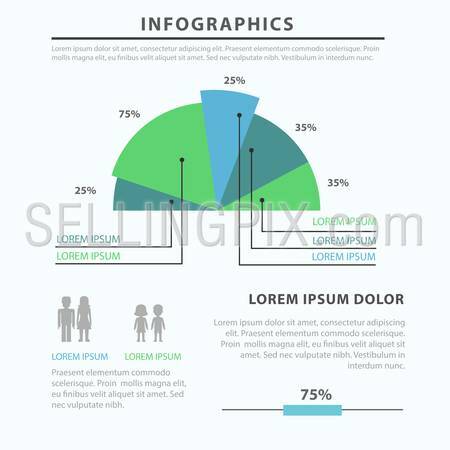 Classes percentage boy girl pupil knowledge erudition info graphic. Conceptual web site infographic collection. 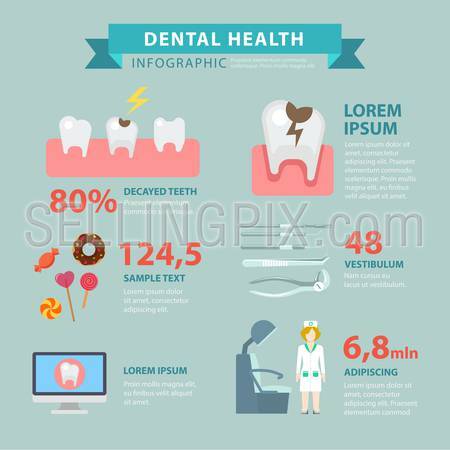 Dental health flat style thematic infographics concept. Tooth decay damage caries sweets info graphic. 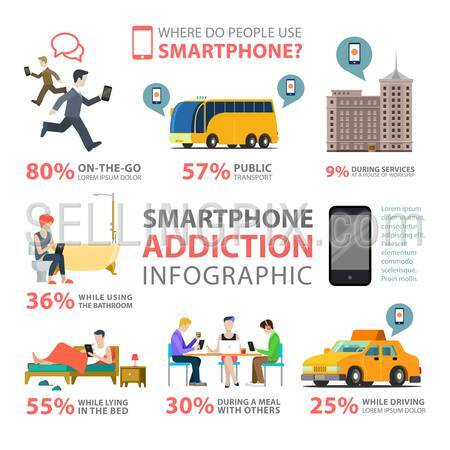 Conceptual web site infographic collection. 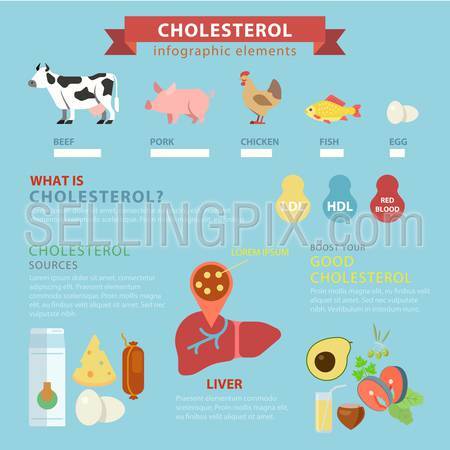 Cholesterol sources flat style thematic infographics concept. Meat ingredients beef pork chicken fish egg liver good bad info graphic. 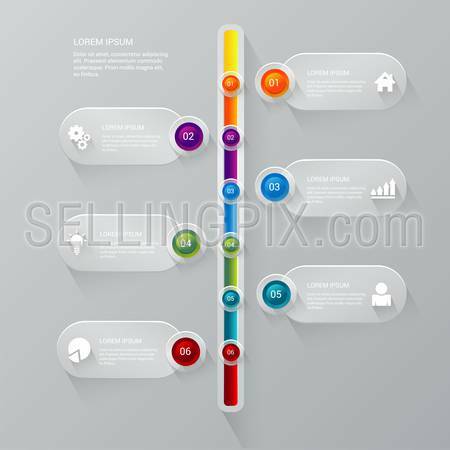 Conceptual web site infographic collection. 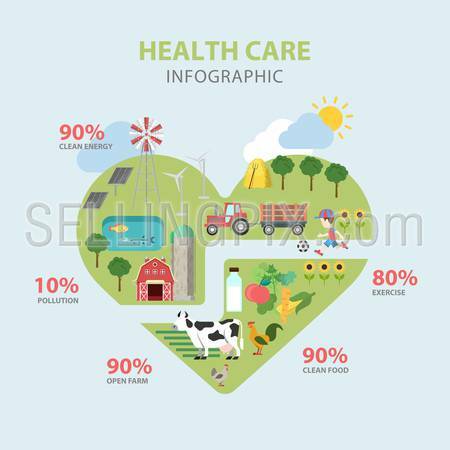 Flat style thematic health care infographics concept. 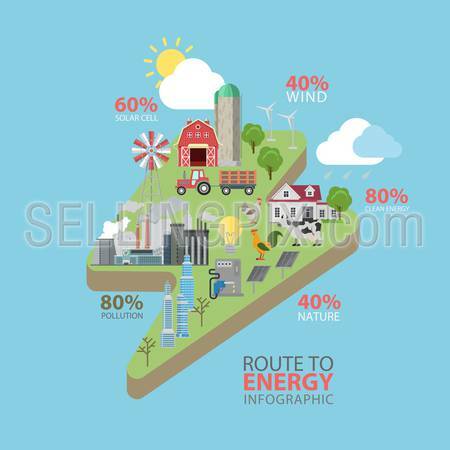 Open book shape clean food eco energy pollution traffic jam info graphic. Conceptual web site infographic collection. 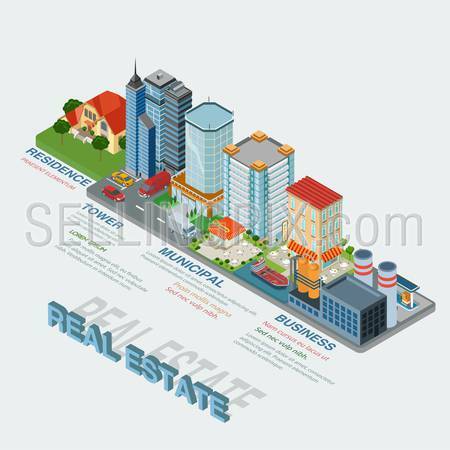 Route to building flat style thematic infographics concept. Home shape education commercial eco green energy info graphic. 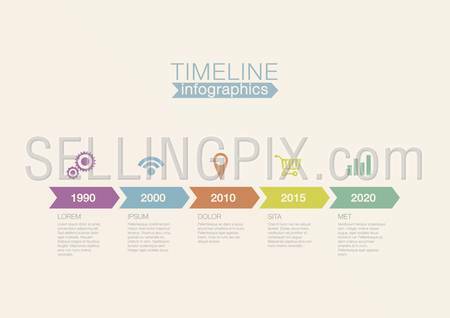 Conceptual web site infographic collection. 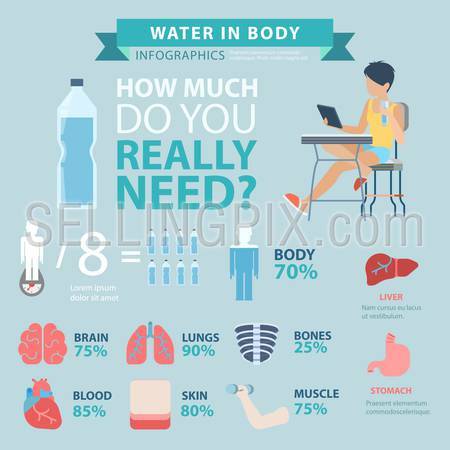 Flat style water in body thematic infographics concept. Bottle brain body lungs bones blood skin muscle stomach liver info graphic. Conceptual web site infographic collection. 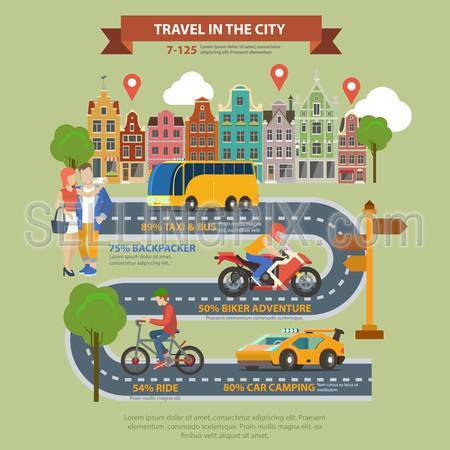 Travel in the city flat style thematic infographics concept. Taxi bus backpacking biker adventure car camping bicycle ride sightseeing info graphic. 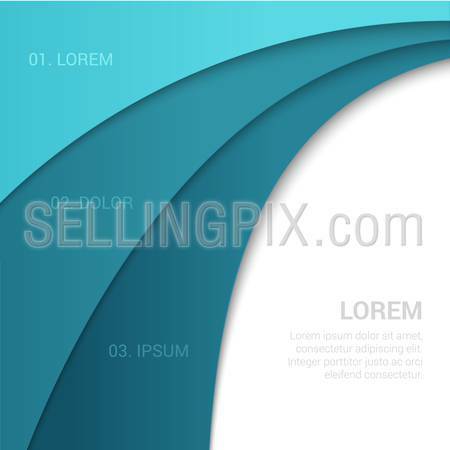 Conceptual web site infographic collection. Transportation road flat style thematic infographics concept. Transport walk ride boat taxi bus tram metro bicycle info graphic. Conceptual web site infographic collection. 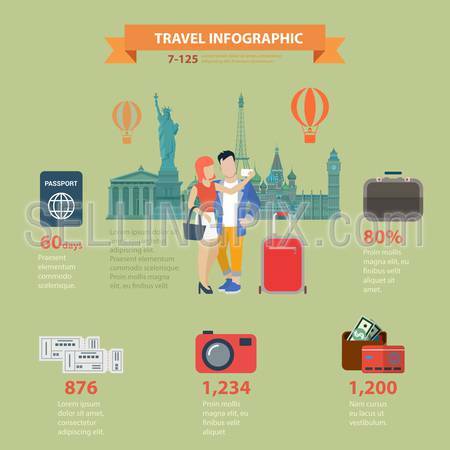 Travel vacation sightseeing flat style thematic infographics concept. Visa passport luggage ticket boarding pass photo picture card cash money info graphic. Conceptual web site infographic collection. 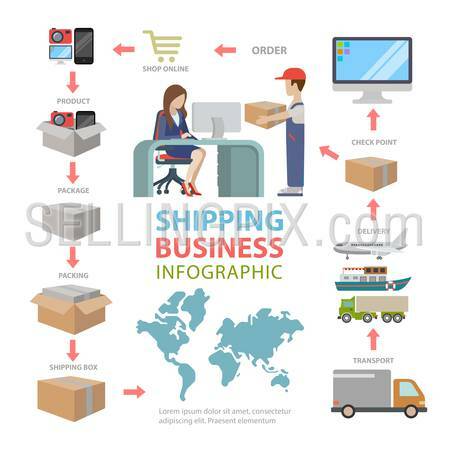 Shipping delivery business flat style thematic infographics concept. Deliver goods scheme order shop pack transport info graphic. Conceptual web site infographic collection. 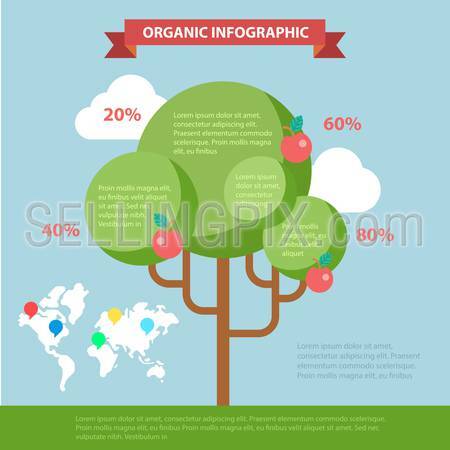 Organic life flat style thematic infographics concept. Global eco friendly tree branch shape lifestyle info graphic. Conceptual web site infographic collection. 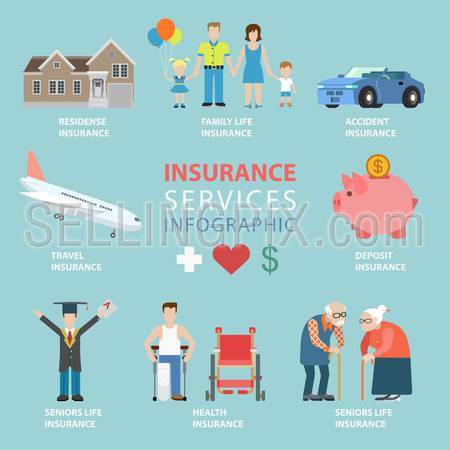 Flat style health care thematic infographics concept. Heart shaped green meadow clean farm food exercise green energy info graphic. Conceptual web site infographic collection. 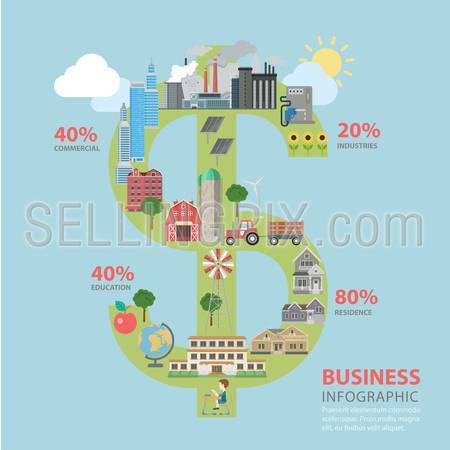 Abstract business finance data flat style thematic infographics concept. Circles with icons connected info graphic. Conceptual web site infographic collection. 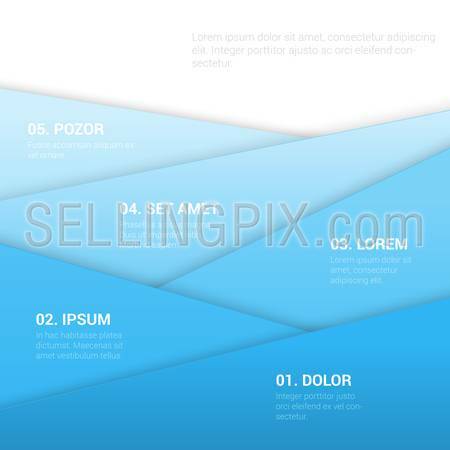 Man versus woman gender family social focus group flat style abstract infographics concept template. Man icon shape percent diagram male data info graphic. Conceptual web site infographic collection. 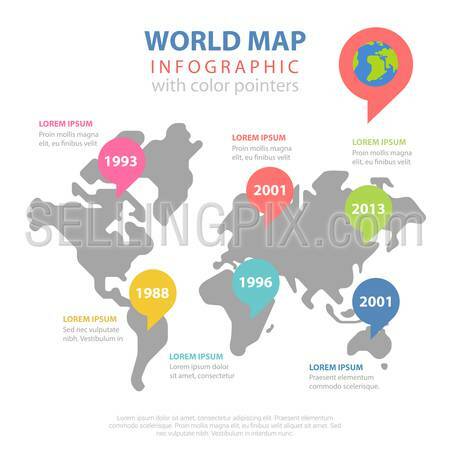 World map historic year data flat style thematic infographics concept. Worldwide statistics colorful continent marker info graphic. Conceptual web site infographic collection. 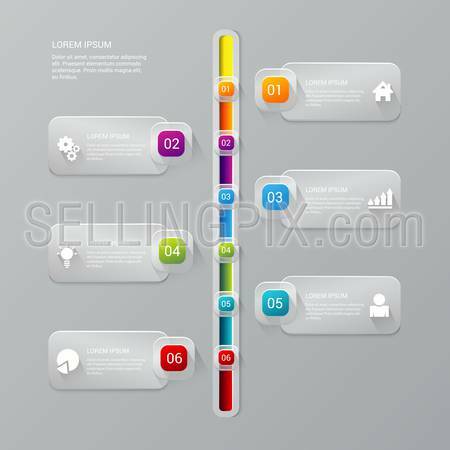 Abstract business flat style infographics concept dark background template. 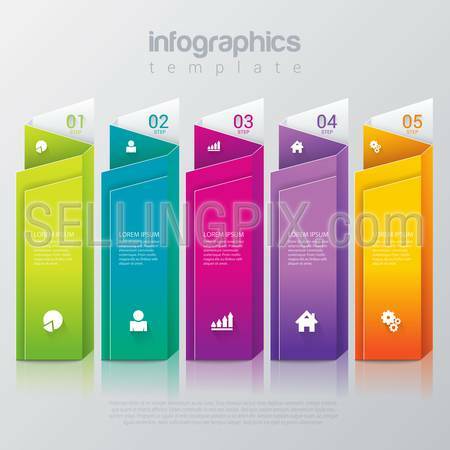 Line chart bar graph data info graphic. Conceptual web site infographic collection. 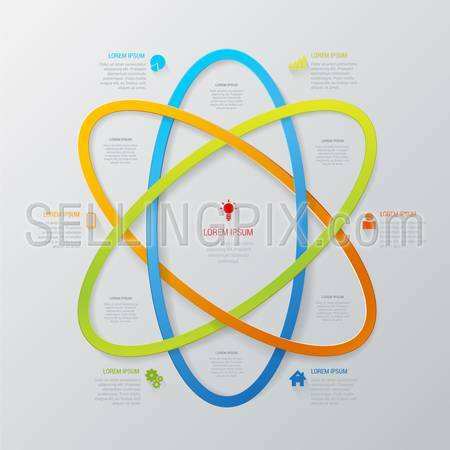 Gender marketing social focus group world map flat style thematic infographics concept template. Worldwide circular diagram male female data info graphic. Conceptual web site infographic collection. 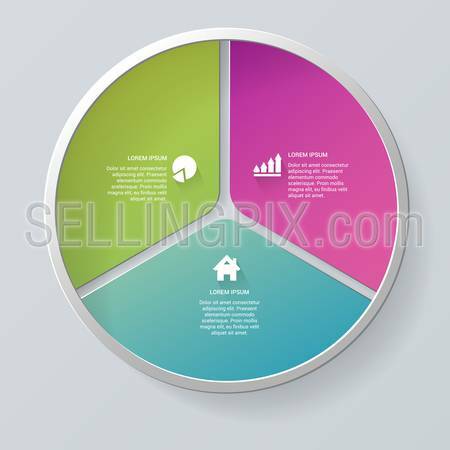 Abstract marketing world map flat style thematic infographics concept template. 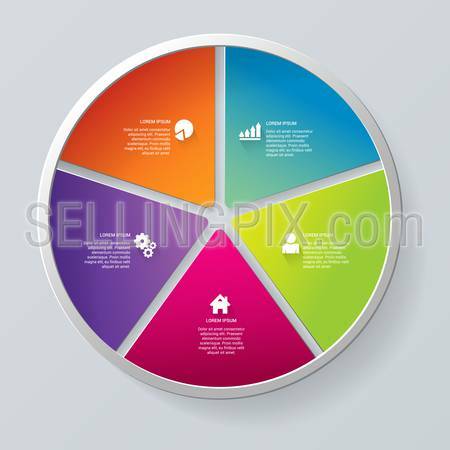 Worldwide circular diagram data info graphic. Conceptual web site infographic collection. 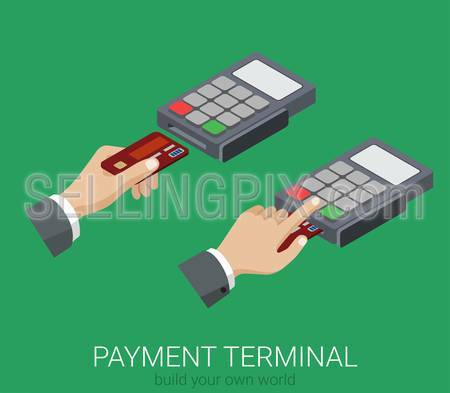 Flat 3d isometric credit card payment POS terminal PIN code usage web infographics concept. Creative people collection. 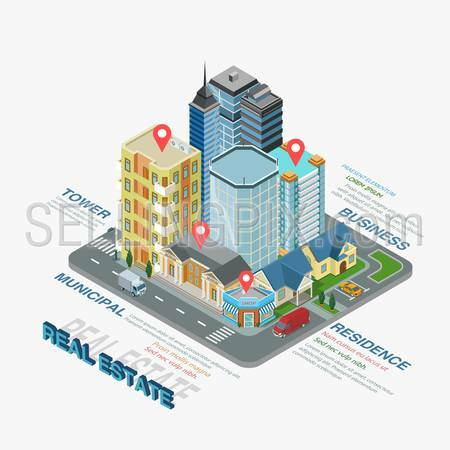 Pay-per-click flat 3d isometry isometric internet business advertisement marketing concept web vector illustration. Micro man on big laptop clicking web page promo banner. Creative people collection. 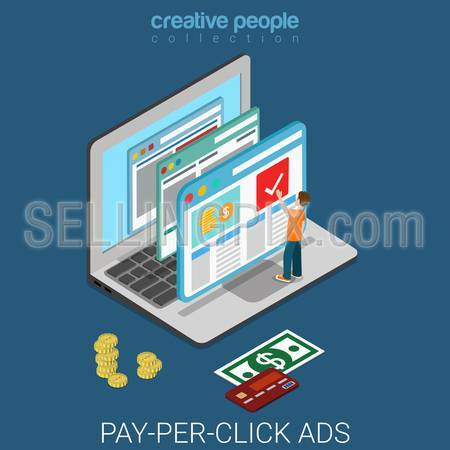 Pay-per-click flat 3d isometry isometric internet business mobile advertisement marketing concept web vector illustration. 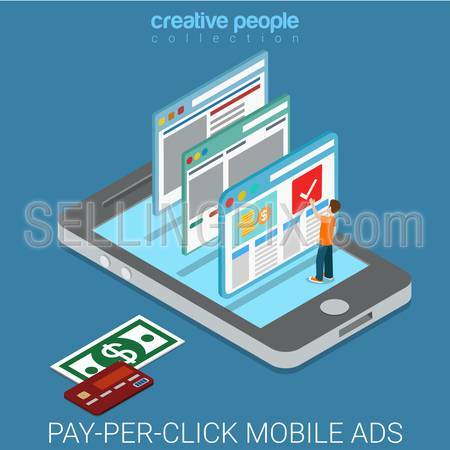 Man on smart phone click web page promo banner. Creative people collection. 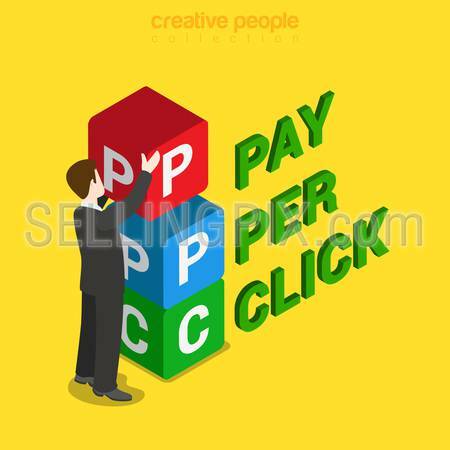 PPC pay per click flat 3d isometry isometric concept web vector illustration. Businessman placing box with P P C letters. Creative people collection. 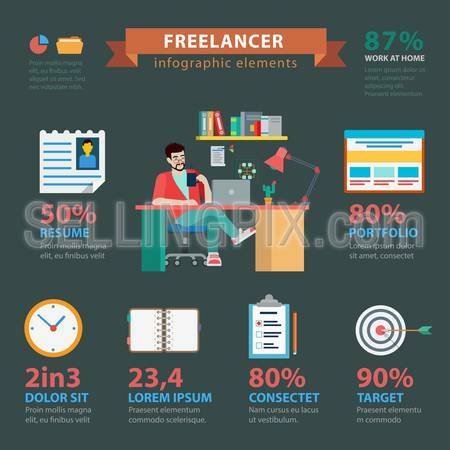 Flat style thematic freelance success infographics concept. 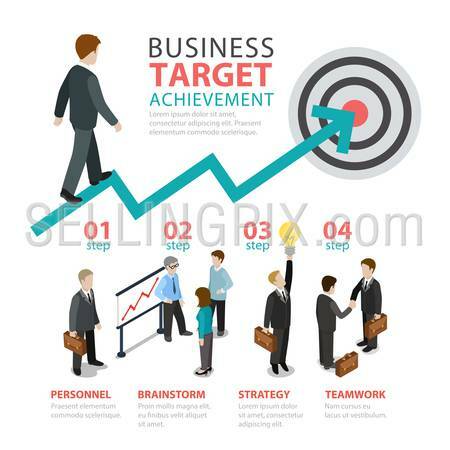 Successful freelancer resume portfolio in-time schedule plan target checklist. Conceptual web site infographic collection. 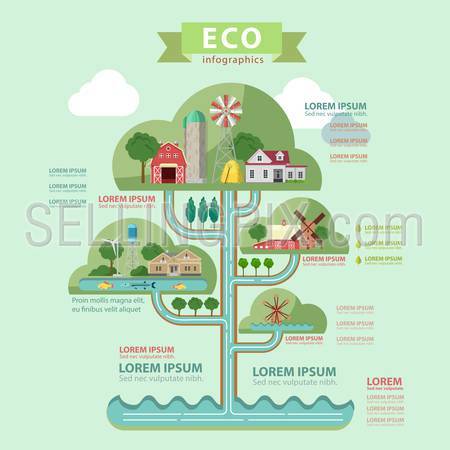 Flat style thematic eco infographics concept. Nature ecology lifestyle water circulation tower info graphics. Farm countryside lake windmill wind turbine. Conceptual web site infographic collection. 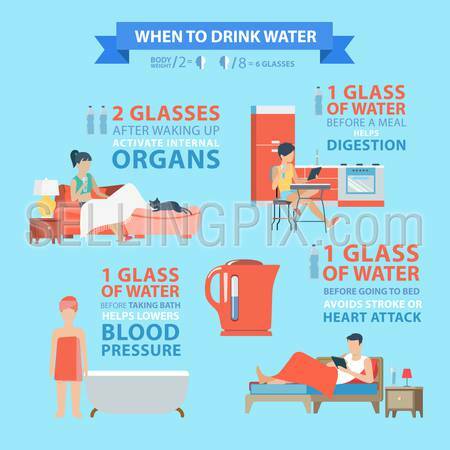 Flat style thematic when drink water infographics concept. Health care internal organs blood pressure heart attack digestion healthy lifestyle info graphic. Conceptual web site infographic collection. 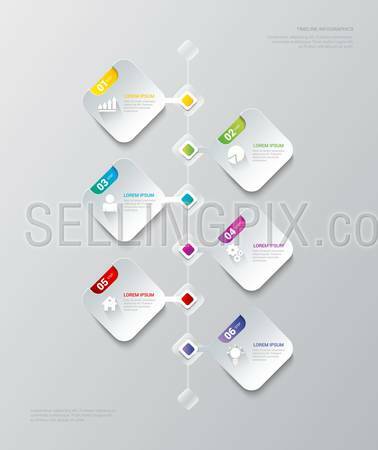 Flat style thematic way to success infographics concept. 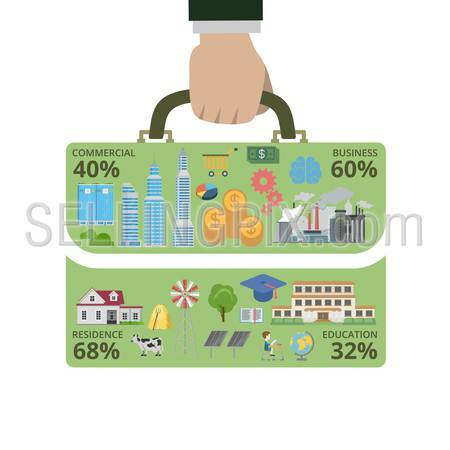 Businessman hand hold briefcase shape info graphic. 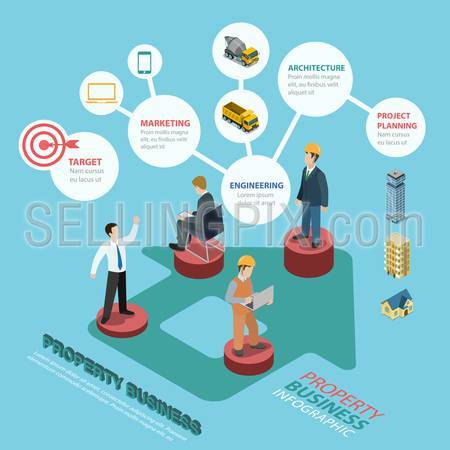 Commercial business residence education. Conceptual web site infographic collection. 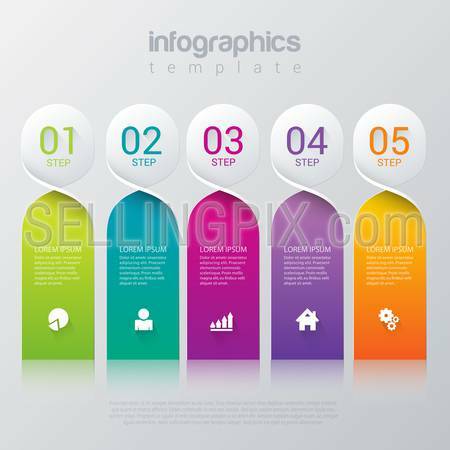 Flat style thematic route to education infographics concept. School science technology graduation idea road on lamp light bulb shape info graphic. Conceptual web site infographic collection. 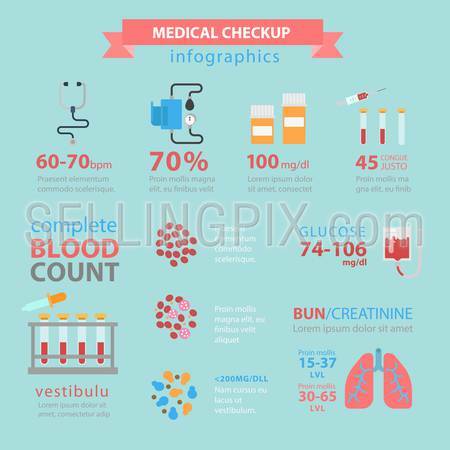 Flat style thematic medical checkup infographics concept. Blood pressure count pills structure lungs bun glucose health care healthy lifestyle info graphic. Conceptual web site infographic collection. 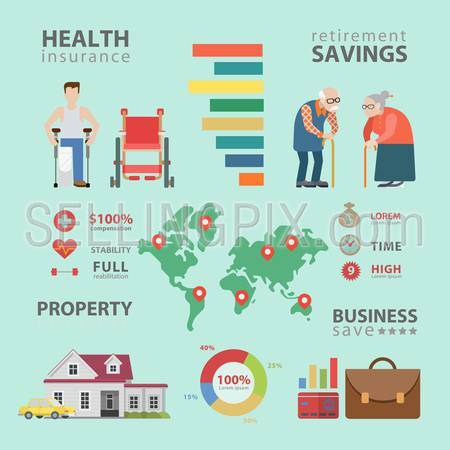 Flat style thematic financial freedom infographics concept. 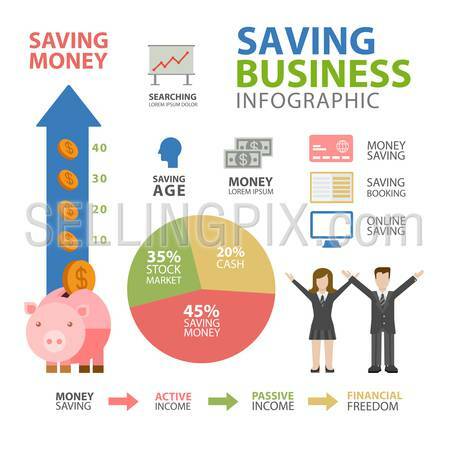 Savings in business money age active passive income profit info graphic. 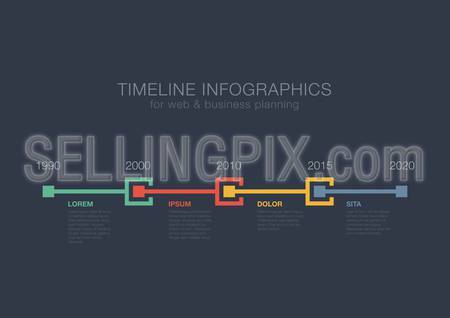 Conceptual web site infographic collection. 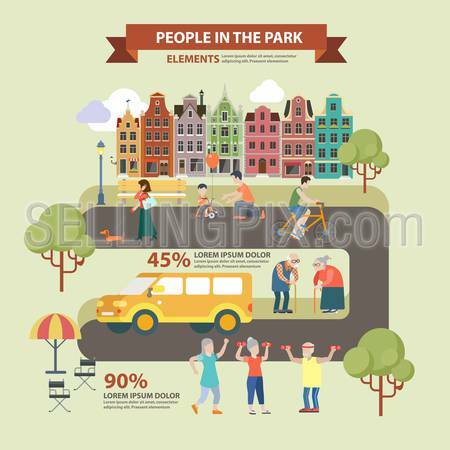 Flat style thematic people in park infographics concept. Park alley road in city and bicycle parenting dog walking sports fresh air activity oldies lounge. Conceptual web site infographic collection. 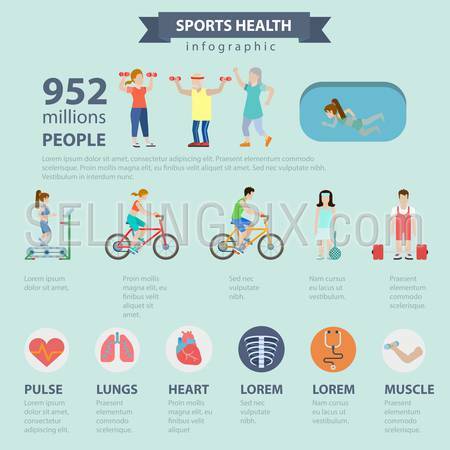 Flat style thematic sports health infographics concept. 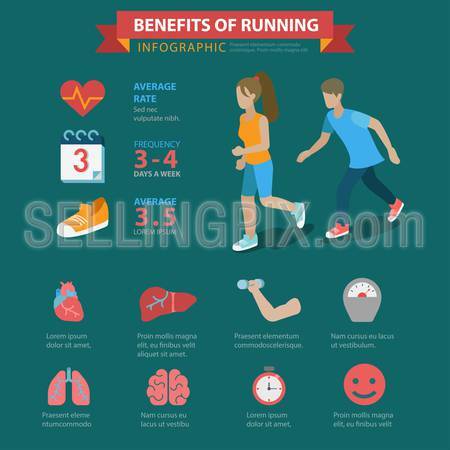 Healthy lifestyle exercise activity water pool cycling power lifting tennis running info graphic. Conceptual web site infographic collection. 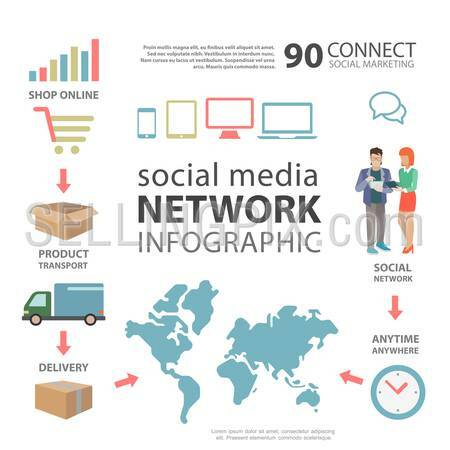 Flat style thematic social media network shopping delivery infographics concept. 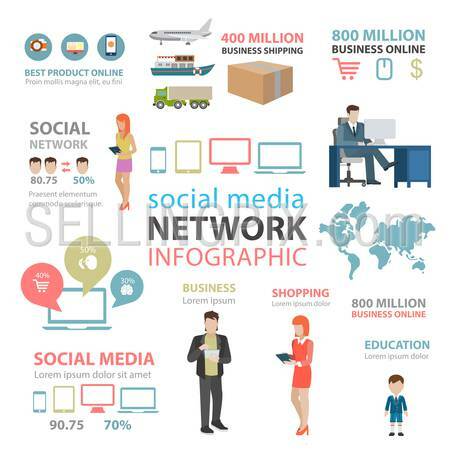 Usage of online website sales statistics business info graphic. Conceptual web site infographic collection. 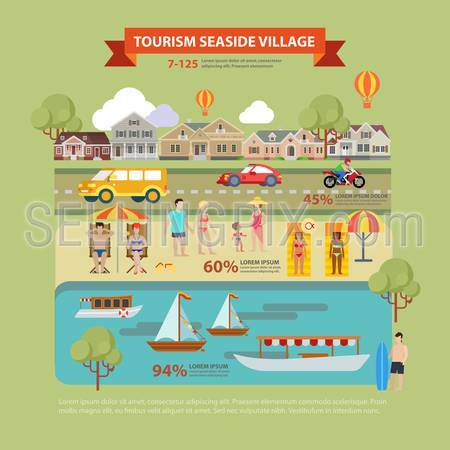 Flat style thematic seaside village tourism infographics concept. Countryside beach vacation people lounge info graphic. Conceptual web site infographic collection. 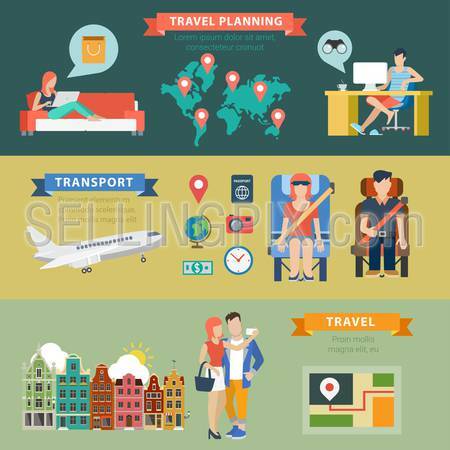 Flat style thematic travel vacation destination planning infographics concept. Sightseeing shopping transport ticket visa route navigation info graphic. 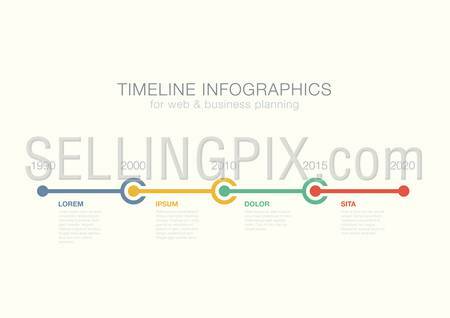 Conceptual web site infographic collection. 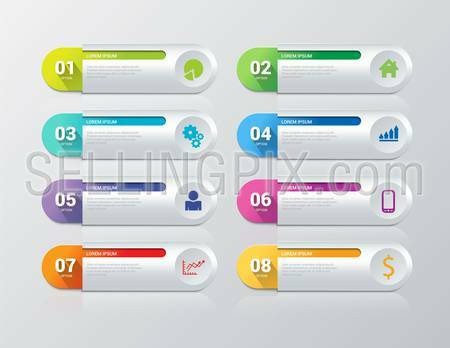 Simple multicolor 6 step rectangle process steps labels infographics mockup template. Infographic background concepts collection. 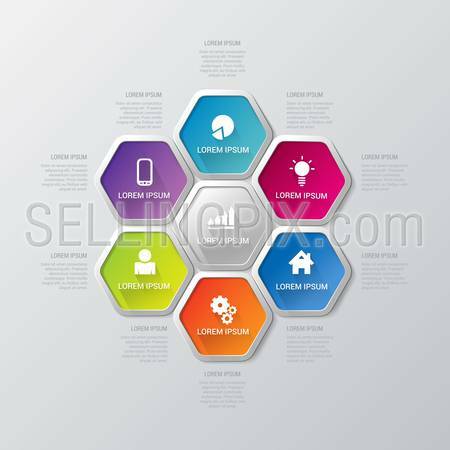 Simple multicolor 7 step honey cell honeycomb hexagonal process steps labels infographics mockup template. Infographic background concepts collection. 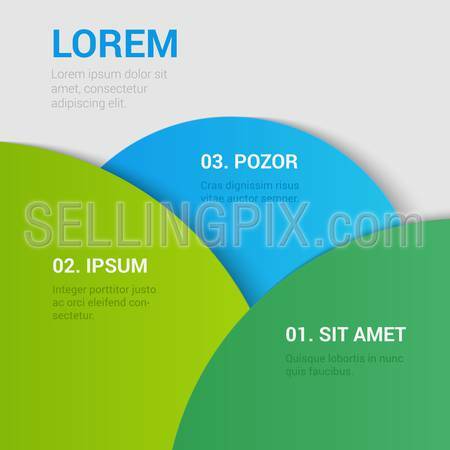 Simple multicolor 3 segment circle segment step process steps labels infographics mockup template. Infographic background concepts collection. 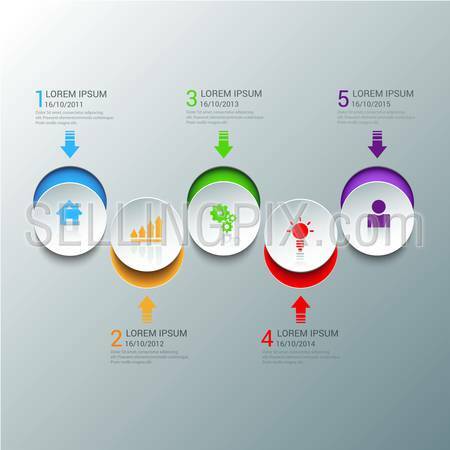 Simple multicolor 5 segment circle segment step process steps labels infographics mockup template. Infographic background concepts collection. 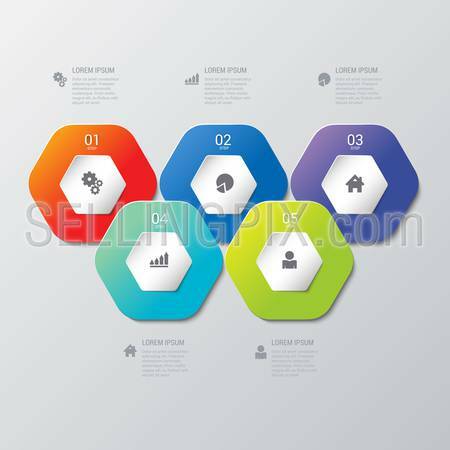 Simple multicolor 5 step honey cell honeycomb hexagonal process steps labels infographics mockup template. Infographic background concepts collection. 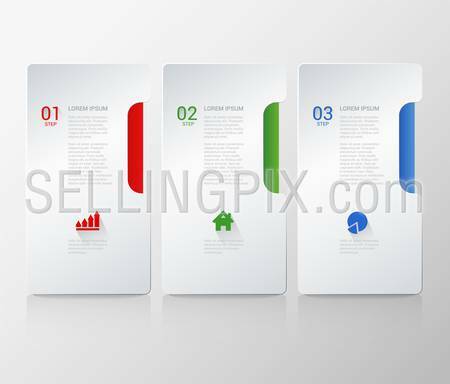 Simple stylish 3 step label multicolor infographics mockup template. Infographic background concepts collection. 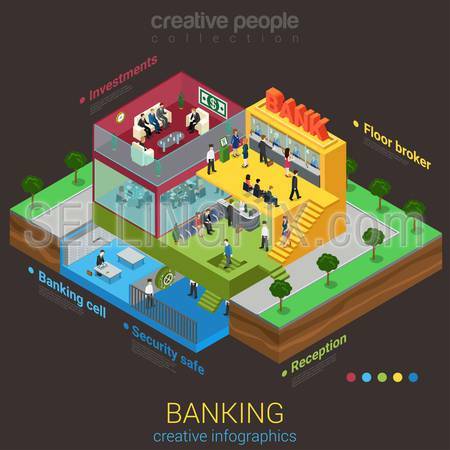 Flat 3d isometric abstract bank building floor interior departments concept vector. Reception safe depository meeting room workplaces top management indoor stairs. 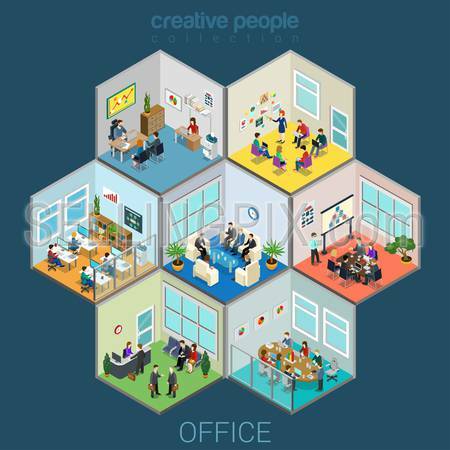 Creative business people collection. 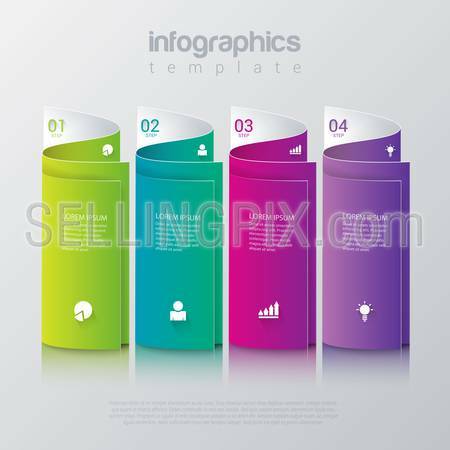 Infographics design vector template. 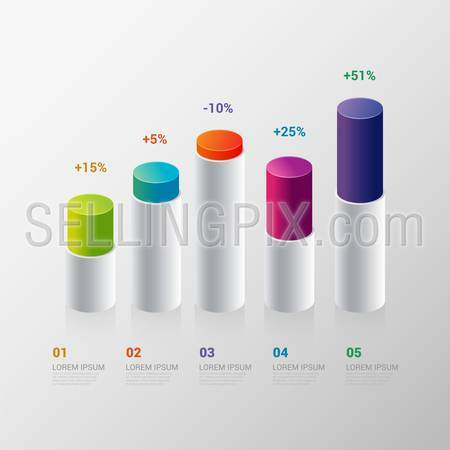 indicator bar graph chart graphic process steps. 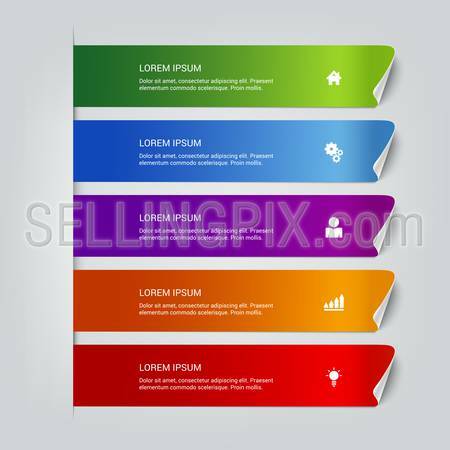 Simple stylish 5 step label multicolor infographics mockup template. Infographic background concepts collection. 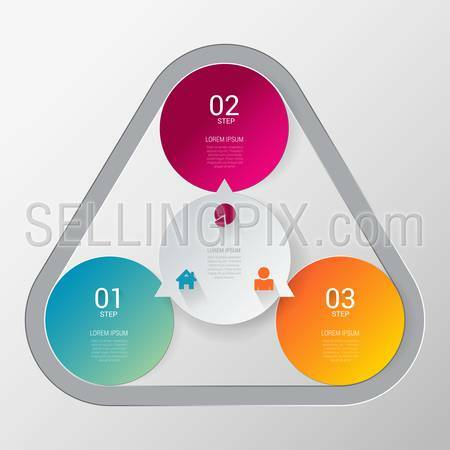 Triangular stylish multicolor infographics mockup template. Infographic background concepts collection. 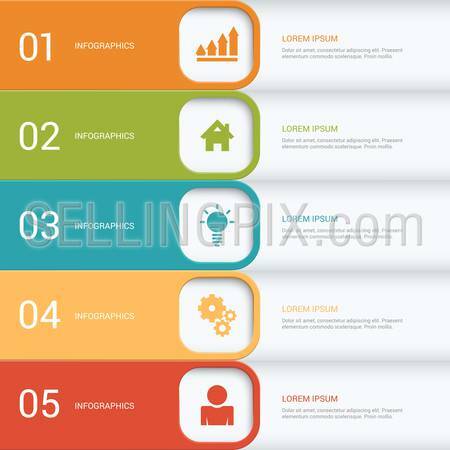 Infographics design vector template. Square Rhombus Timeline concept options. 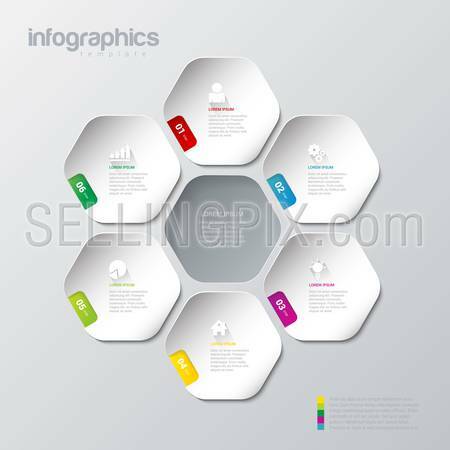 Infographics design vector template. Flower Hexagon concept options. 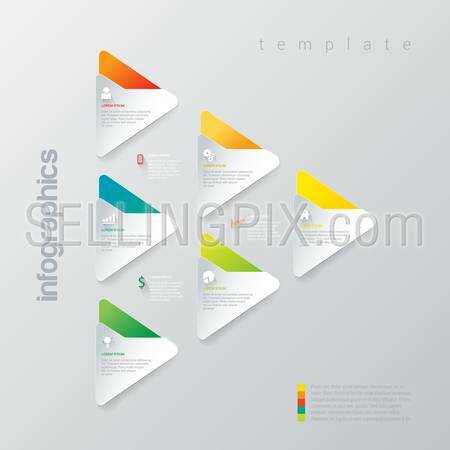 Infographics design vector template. 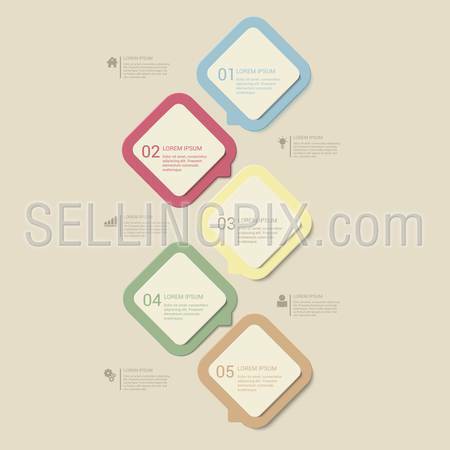 Multicolor 5 step square rhombus cell process steps labels mockup template. Infographic background concepts collection. 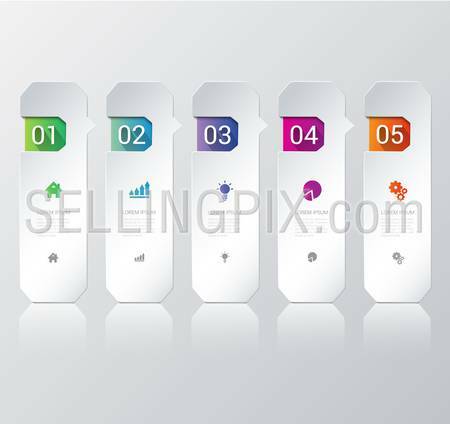 Flat style web banner modern online business marketing promo icon set. 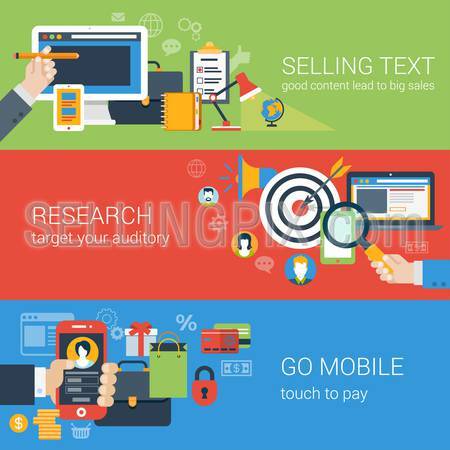 Selling text content writing research target auditory mobile payments collage. 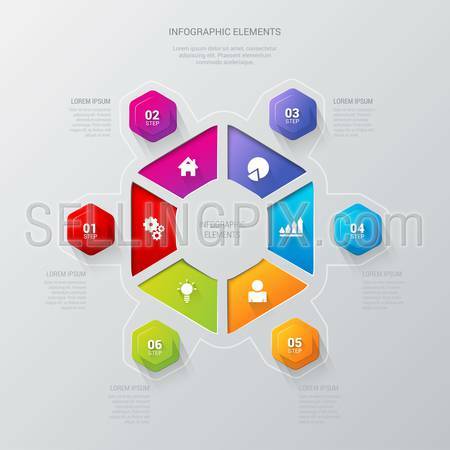 Website click infogaphics elements collection. 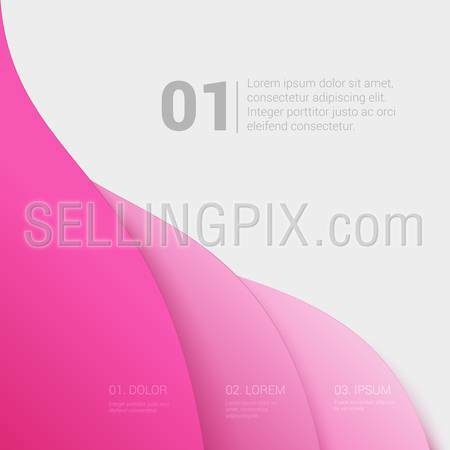 Stylish modern enumeration corporate multicolor background numbering report template mockup. Place your text and logo. Templates collection. 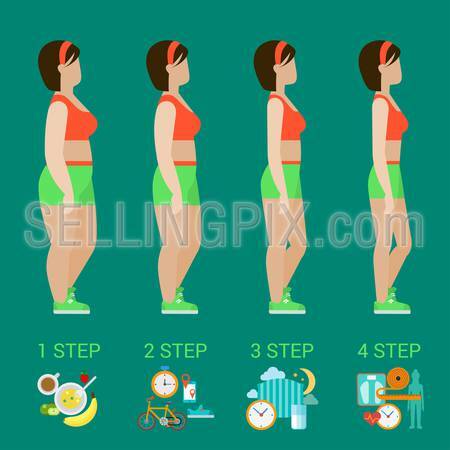 Flat woman weight loss steps modern infographics concept. Female profile figure before after. Healthy food exercise sport sleep schedule cardio. 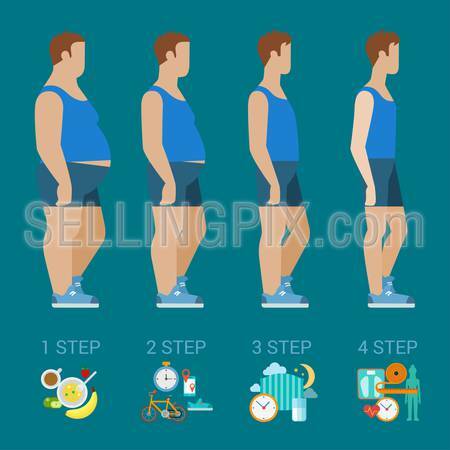 Flat man weight loss steps modern infographics concept. Male profile figure before after. Healthy food exercise sport sleep schedule cardio. 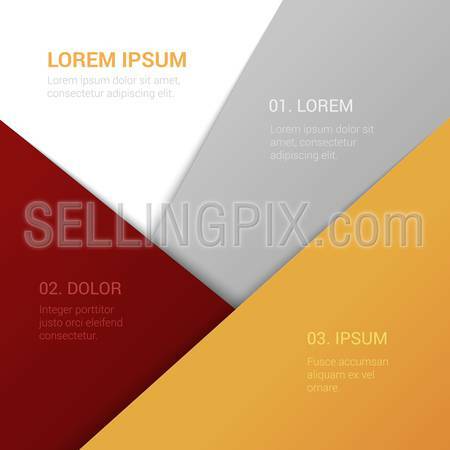 Stylish modern enumeration corporate report motto multicolor background numbering report template mockup. Place your text and logo. Templates collection. 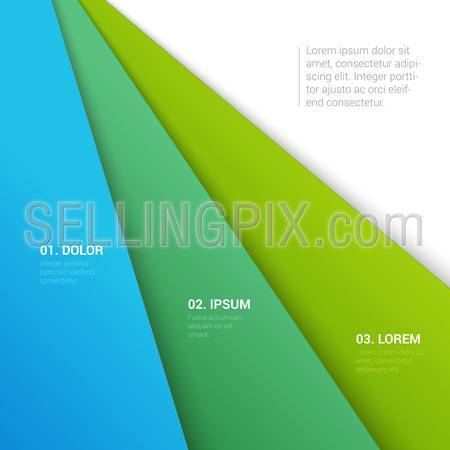 Stylish modern enumeration corporate blue multicolor background numbering report template mockup. Sky concept 1 to 5 list. Place your text and logo. Templates collection. 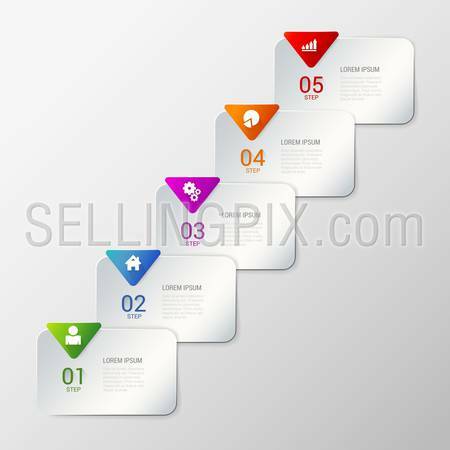 Stylish modern bank credit business rounded cards enumeration corporate multicolor background numbering report template mockup. Place your text and logo. Templates collection. 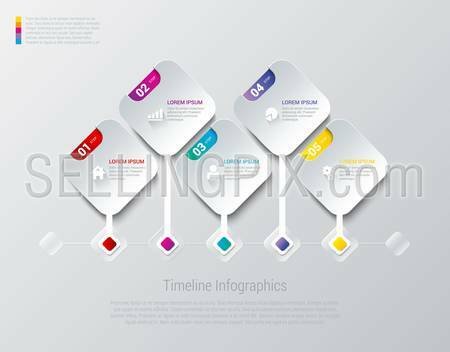 Stylish timeline process corporate company history business infographics template mockup. 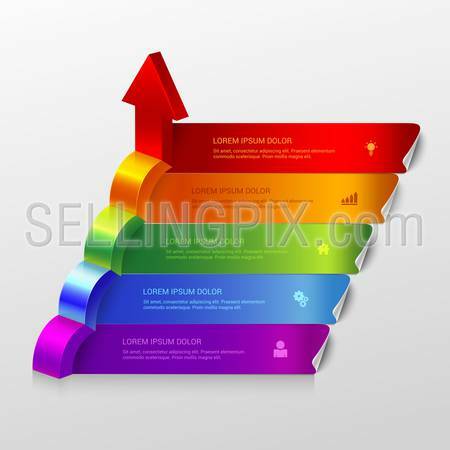 Web site infographic finance report background concepts collection. 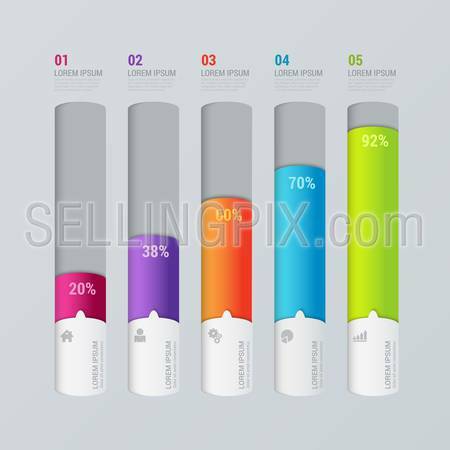 Simple multicolor 5 step indicator bar graph chart graphic process steps labels infographics mockup template. Infographic background concepts collection. 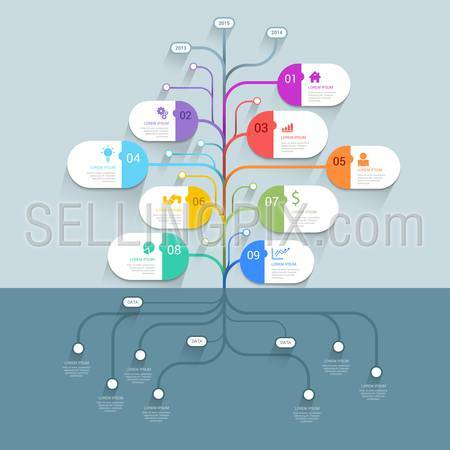 Stylish tree timeline process history mindmap business infographics template mockup. 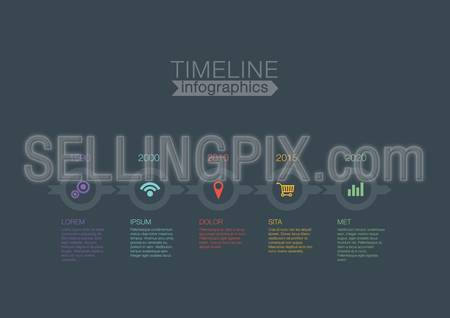 Web site infographic background concepts collection. 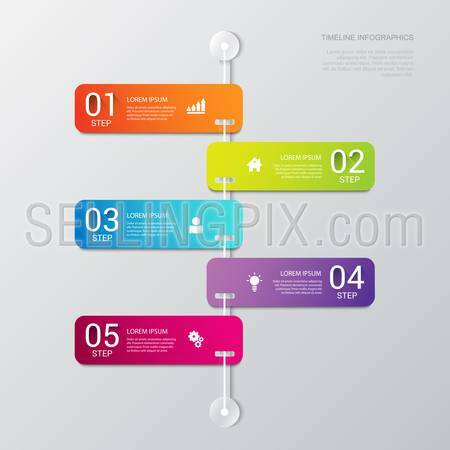 Simple multicolor sticky line backgrounds 5 steps infographics mockup template. Infographic background concepts collection. 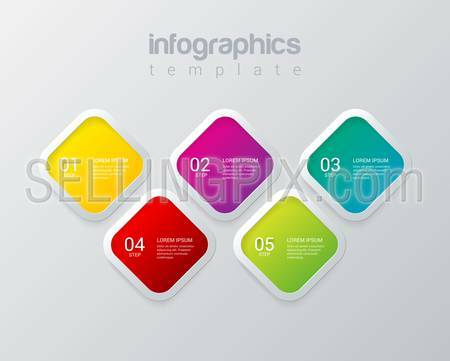 Simple multicolor 5 step process steps labels infographics mockup template. Infographic background concepts collection. 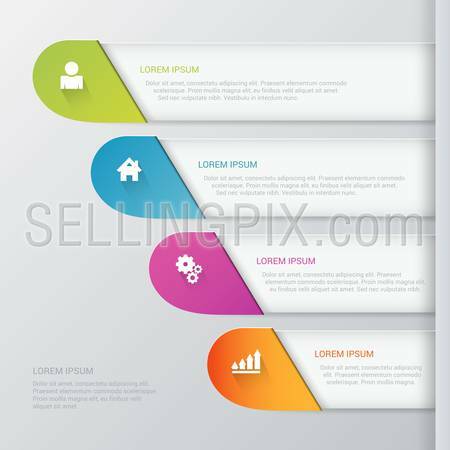 Simple multicolor 6 step rounded rectangle with arrows process steps labels infographics mockup template. Infographic background concepts collection. 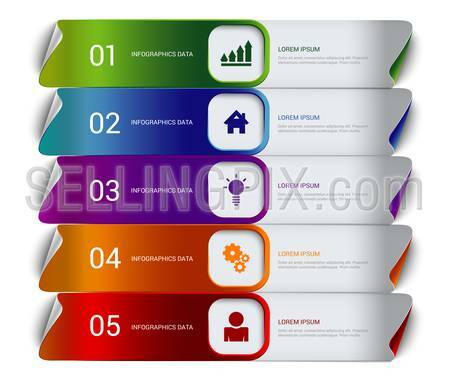 Simple multicolor 5 step timeline indicator bar graph chart graphic process steps labels infographics mockup template. Infographic background concepts collection. 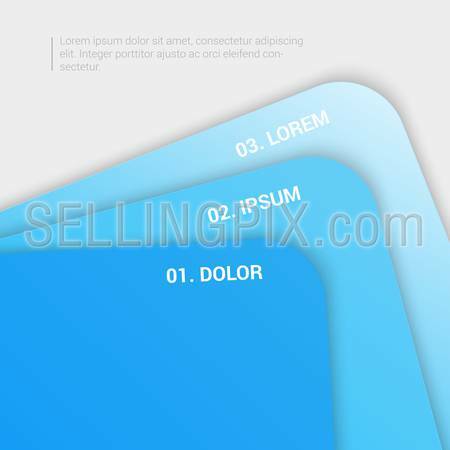 Stylish modern enumeration corporate blue background numbering report template table of contents mockup. Place your text and logo. Templates collection. 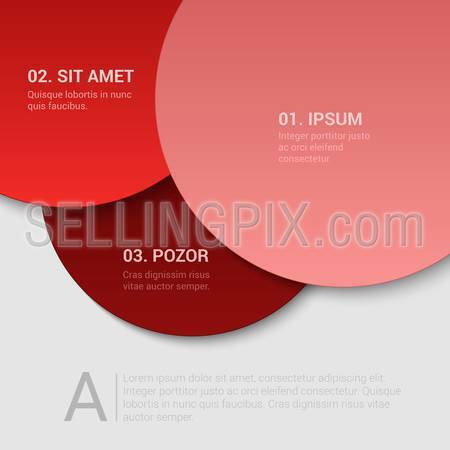 Disc style set of 3 stylish multicolor circle infographics mockup template. 2, 3, 5 step circular numbered process. Infographic background concepts collection. 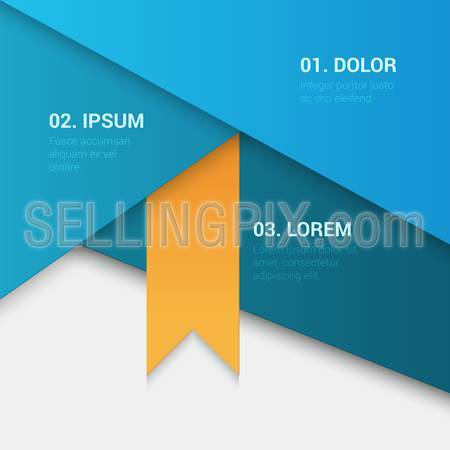 Three step process indicator simple stylish multicolor infographics mockup template. 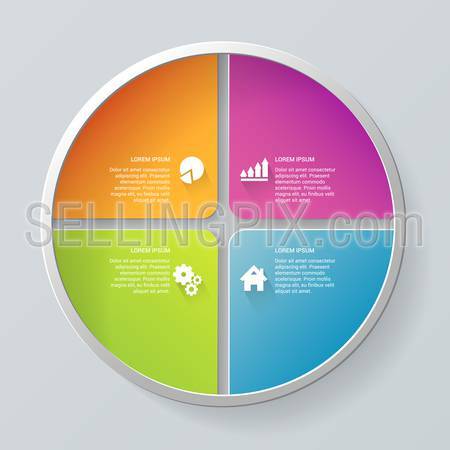 3 circle indicators united combined by rounded triangle. 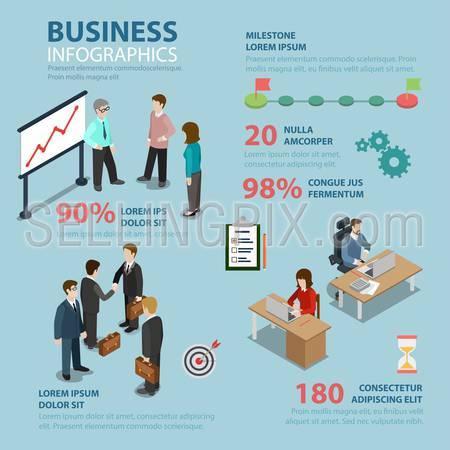 Infographic elements background concepts collection. 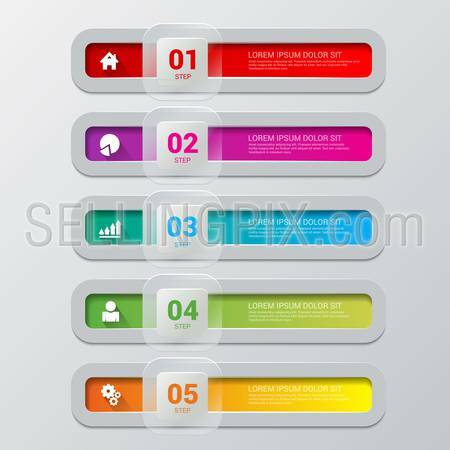 Simple stylish multicolor rounded rectangle labels backgrounds 6 step infographics mockup template. Infographic background concepts collection. 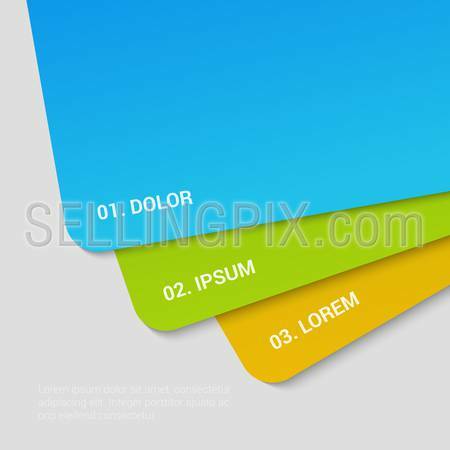 Simple stylish multicolor rounded rectangle labels backgrounds 5 step infographics mockup template. Infographic background concepts collection. 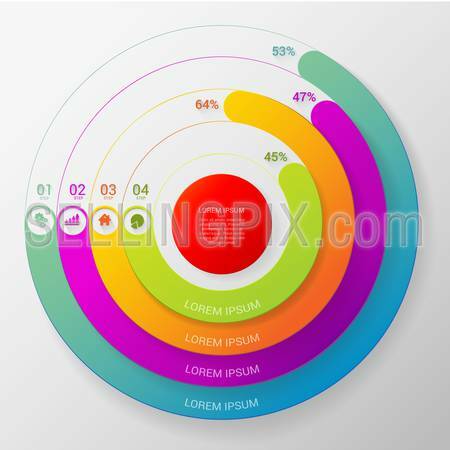 Circular stylish multicolor round percent line 4 step indicators infographics mockup template. Target red center thick lines intertwine interlace. 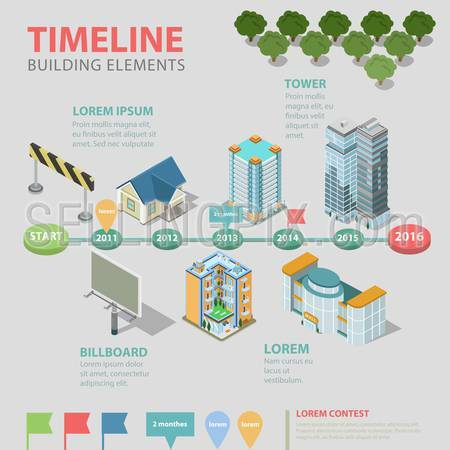 Infographic elements background concepts collection. 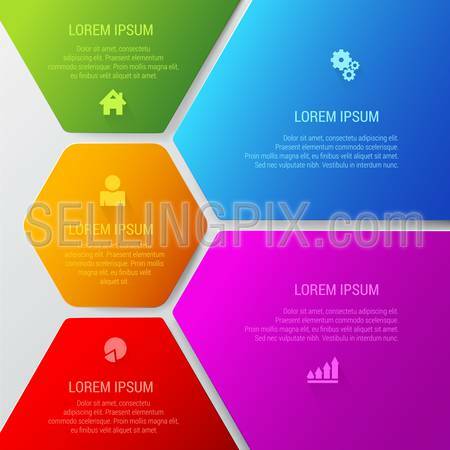 Stylish multicolor hexagonal 6 step sector infographics mockup template. Infographic elements background concept collection. 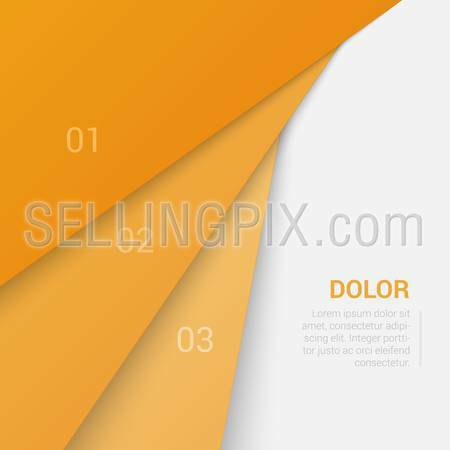 Stylish modern enumeration corporate orange background numbering report template mockup. Place your text and logo. Templates collection. 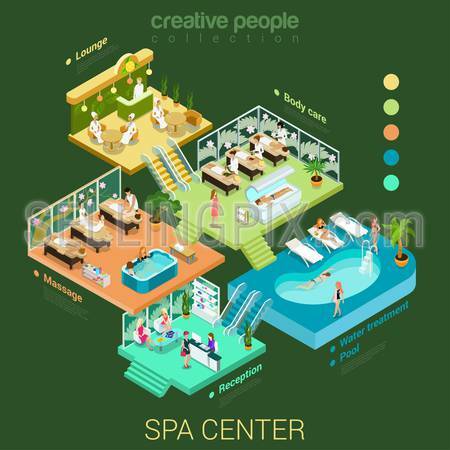 Beauty shop make-up body hair skin nail care peeling service flat 3d isometric infographics concept vector. Abstract interior room cell customer client visitor staff. Creative people collection. 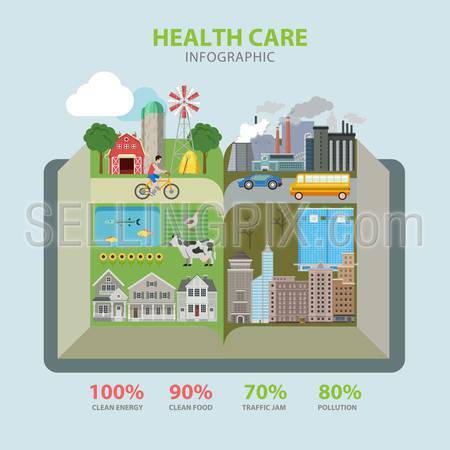 Flat 3d isometric health care hospital laboratory family doctor nurse infographic concept vector. 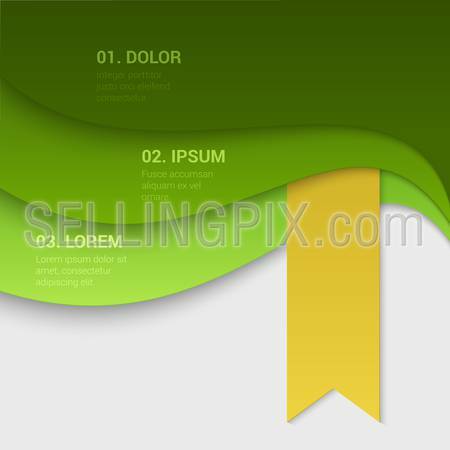 Abstract interior room cell patient customer client visitor medical staff. Creative people collection. 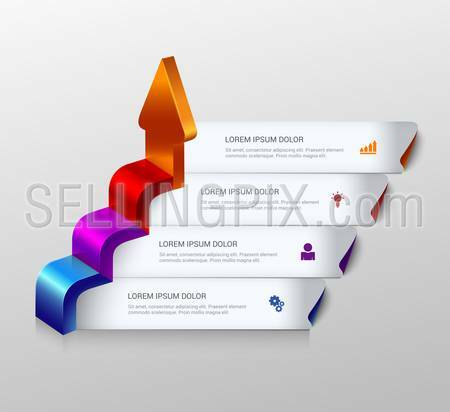 Simple multicolor 3d arrow grow steps infographics mockup template. Infographic background concepts collection. 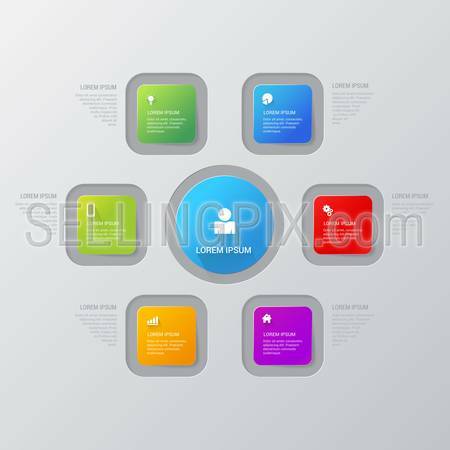 Simple stylish multicolor circle icon steps infographics mockup template. Infographic background concepts collection. 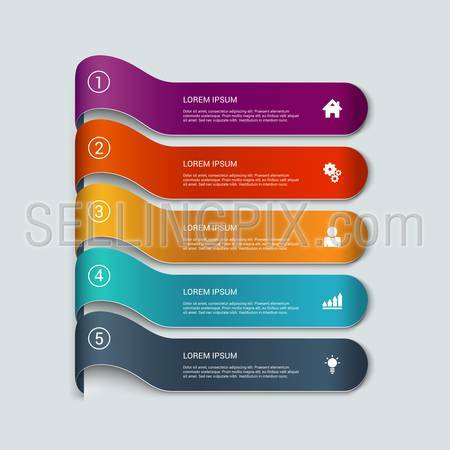 Simple multicolor 3d line 5 steps infographics mockup template. Infographic background concepts collection. 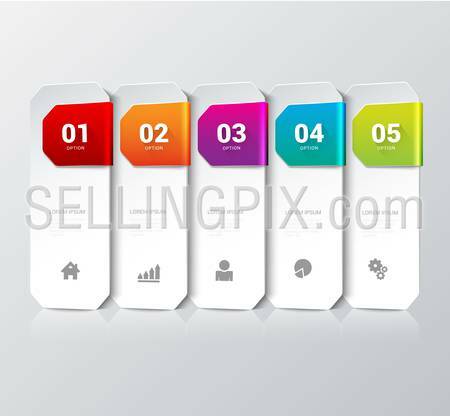 Simple multicolor 3d line 5 steps icons infographics mockup template. Infographic background concepts collection. 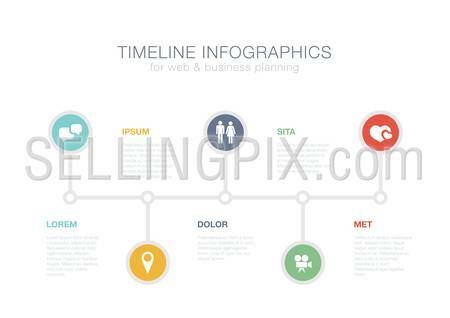 Stylish timeline icons process corporate company history business infographics template mockup. 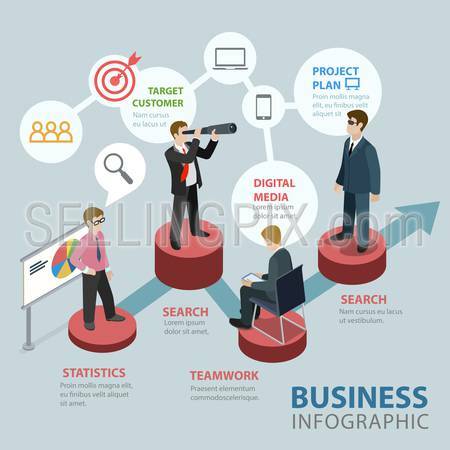 Web site infographic finance report background concepts collection. 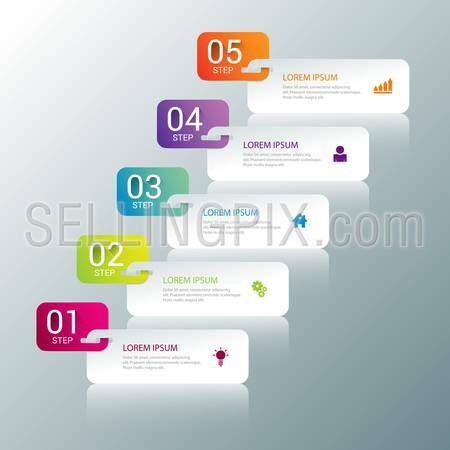 Simple pastel retro dusk multi color 5 step process steps labels infographics mockup template. Infographic background concepts collection. 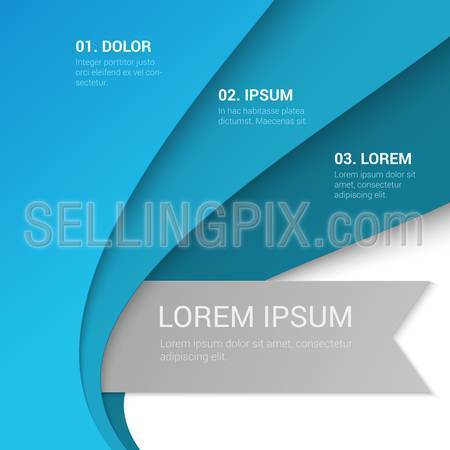 Atom style multicolor line area abstract technology infographics mockup template. Infographic background concepts collection. 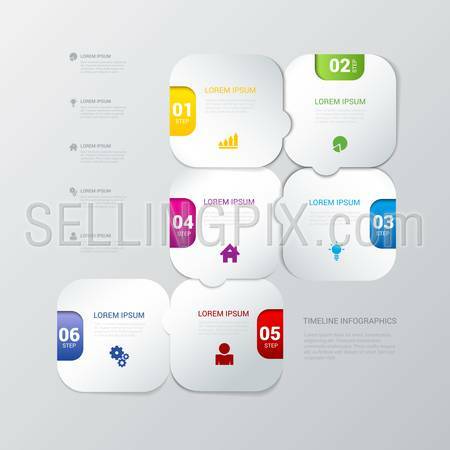 Simple stylish puzzle style five multicolor area infographics mockup template. Infographic background concepts collection. 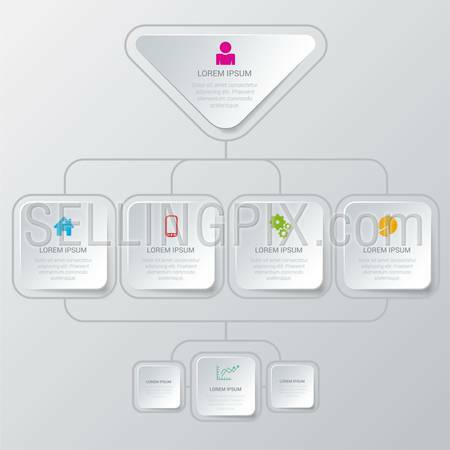 Simple stylish multicolor organization structure algorithm process style infographics mockup template. Infographic background concepts collection. 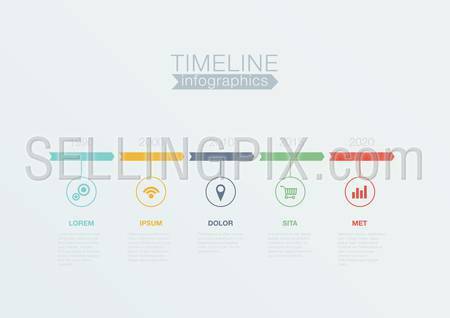 Simple stylish multicolor tube style line backgrounds 5 steps infographics mockup template. Infographic background concepts collection. 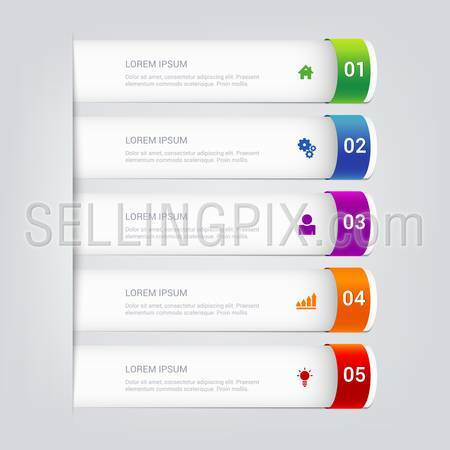 Simple stylish multicolor tube timeline 5 steps with icon label infographics mockup template. Infographic background concepts collection. 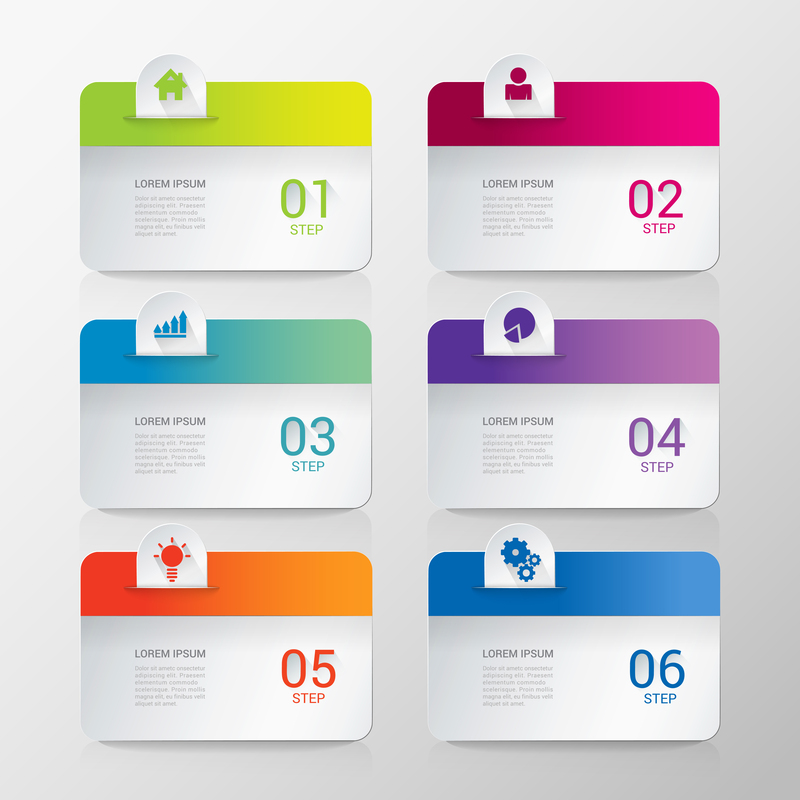 Simple multicolor 8 step process steps labels infographics mockup template. Infographic background concepts collection. 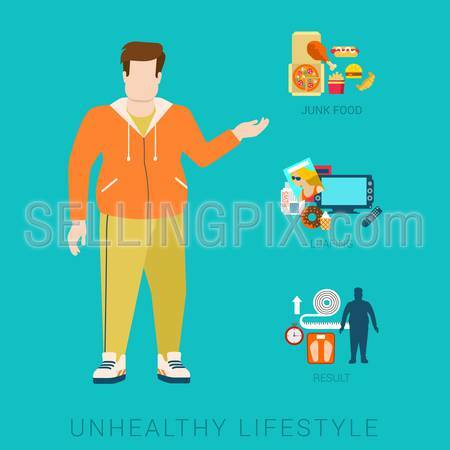 Flat fat unhealthy lifestyle vector infographics concept. Thick male man human figure front view with icons of life style elements. Health and fitness collection. 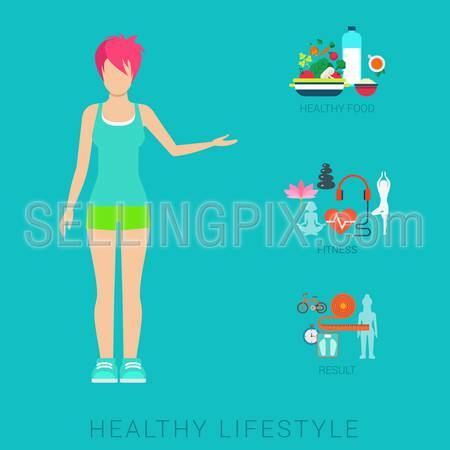 Flat slim healthy lifestyle vector infographics concept. Thin female woman human figure front view with icons of life style elements. Health and fitness collection.